Buckingham Palace has 33 Boilers to replace! That’s a lot of boilers, flues and pipe work, but then who can blame Her Majesty? Many homeowners in the UK will leave their boilers until they’ve given up. Whilst there is no official information on whether a new boiler/heating system will add to property value, at least 45% of buyers will be put off by an out-dated or old system. 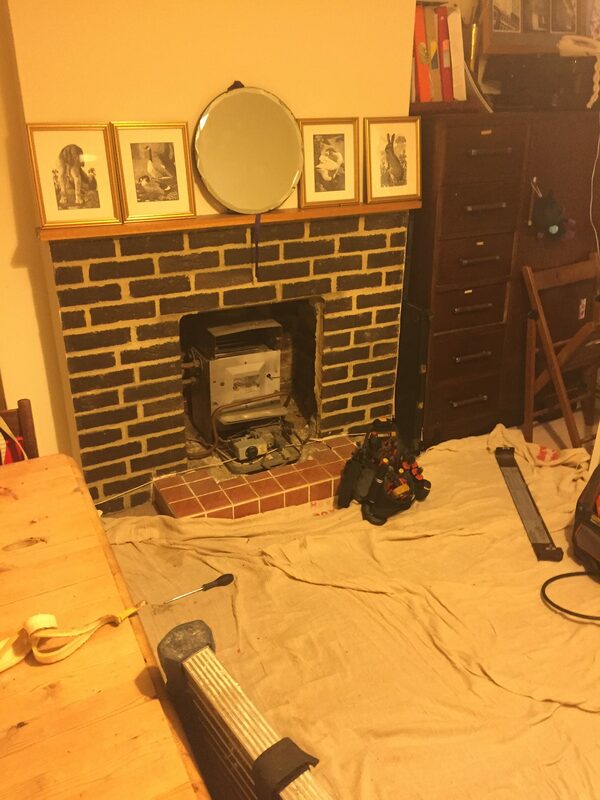 No breakdown worries, for 7-8 years with a full parts and labour cover (Subject to an annual boiler service). From the day the new boilers starts it will start to pay for itself with reduced fuel bills. A more efficient boiler model. This means that your boiler will use your fuel more efficiently, so that less fuel and heat is wasted when heating your home. Improved heating controls. You can then use these to heat your home intelligently and save even more money! Even control your heating from your phone or computer. If your boiler is 10-15 or more years old, then you should consider updating your boiler. 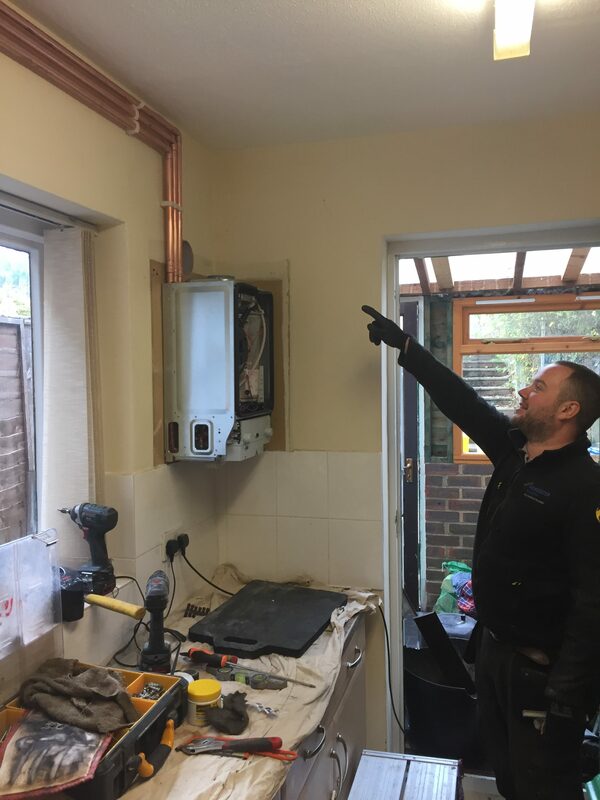 This back boiler in Chiddingfold was removed this week – 26 years of service and well past its best – The new 15kw condensing boiler was installed in the kitchen complete with a 8 year warranty.